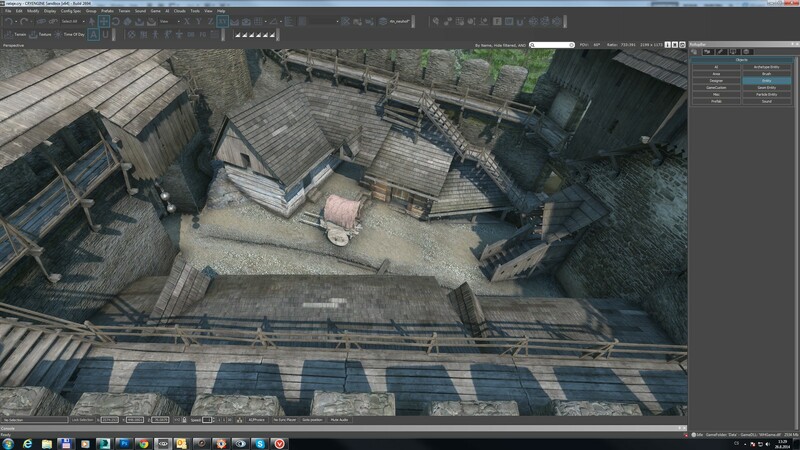 the Kingdom Come: Deliverance ĺrñ guide for armour, weapons, quests and more written and maintained by the players. We are currently maintaining 6,871 pages (2,508 articles). 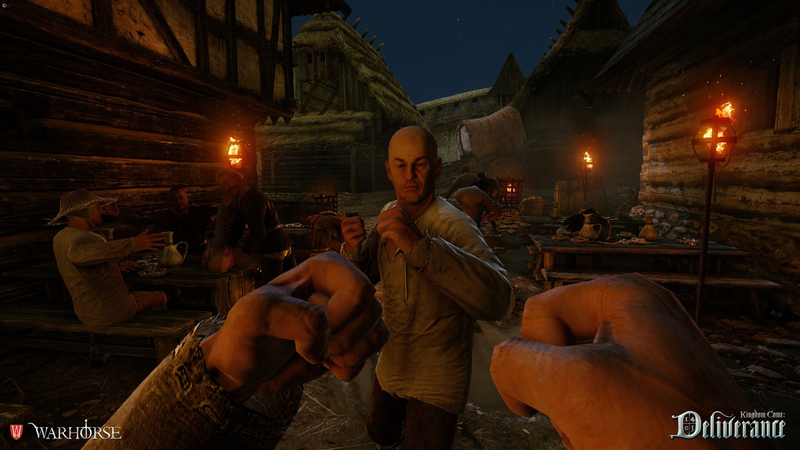 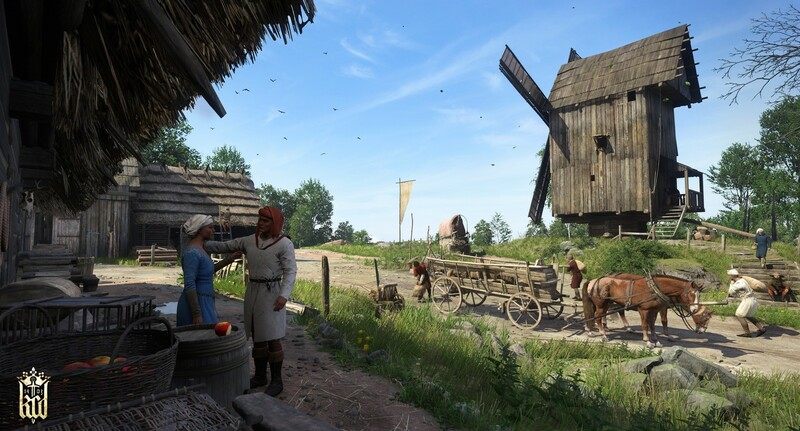 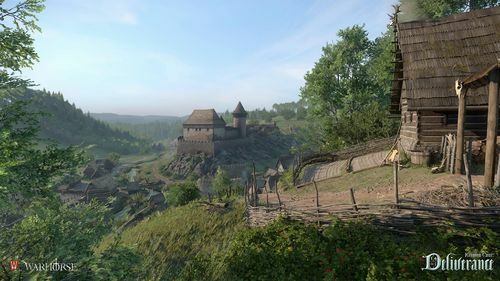 Kingdom Come: Deliverance, the realistic open world First Person Medieval RPG from Prague-based Warhorse Studios, was released for PC, PS4 and Xbox on February 13, 2018. 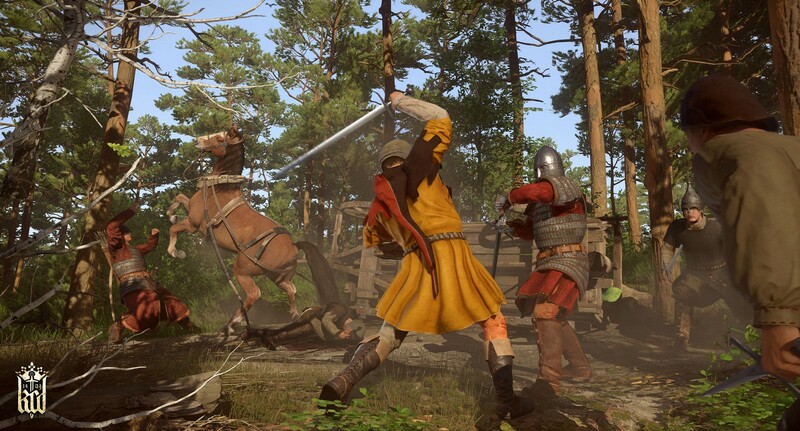 For subsequent patch information, see Version history. 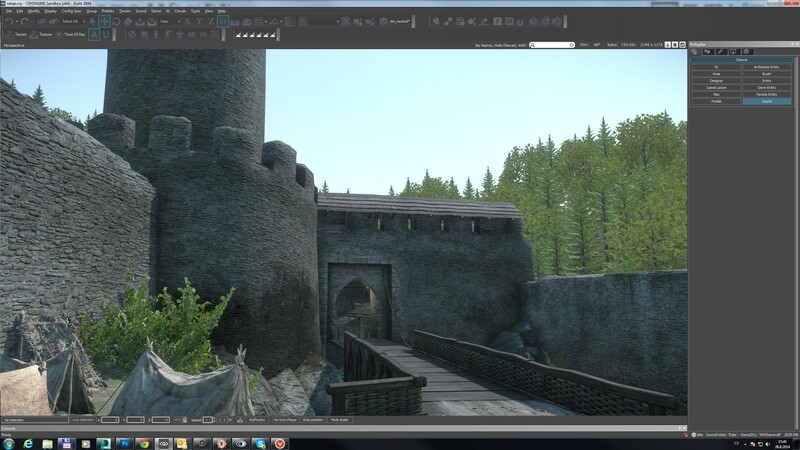 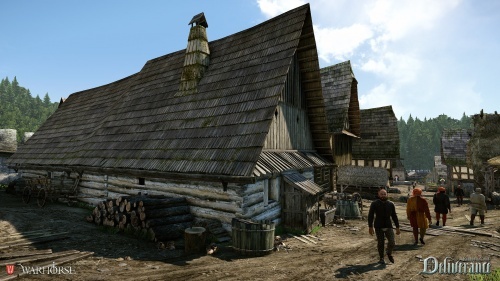 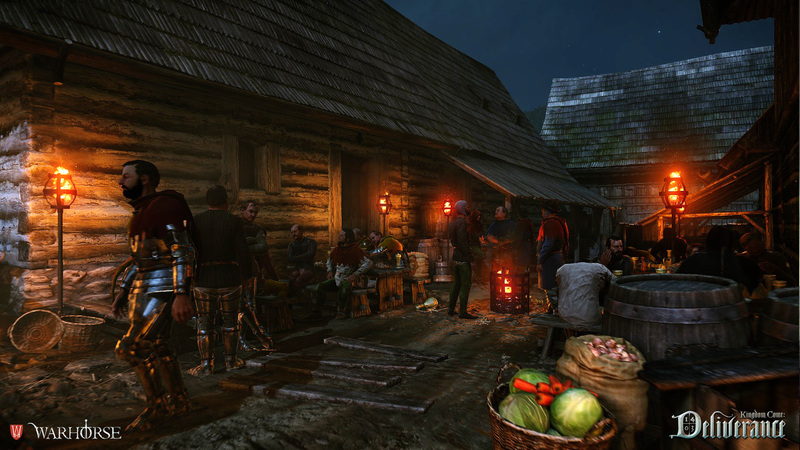 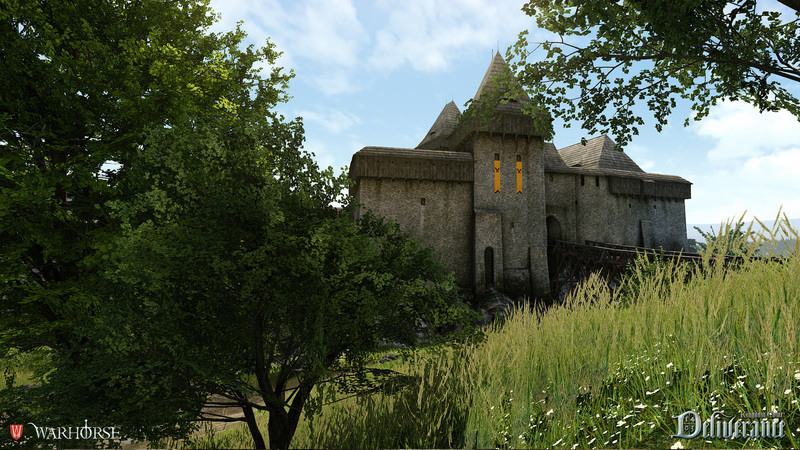 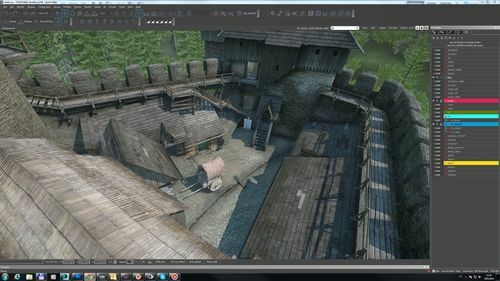 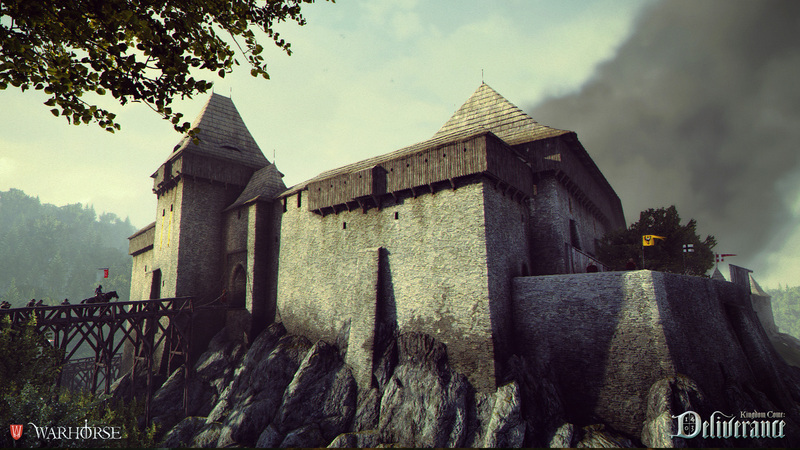 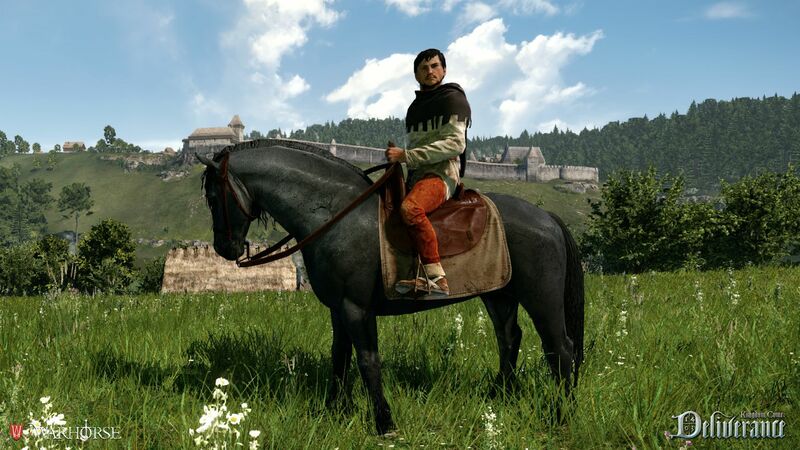 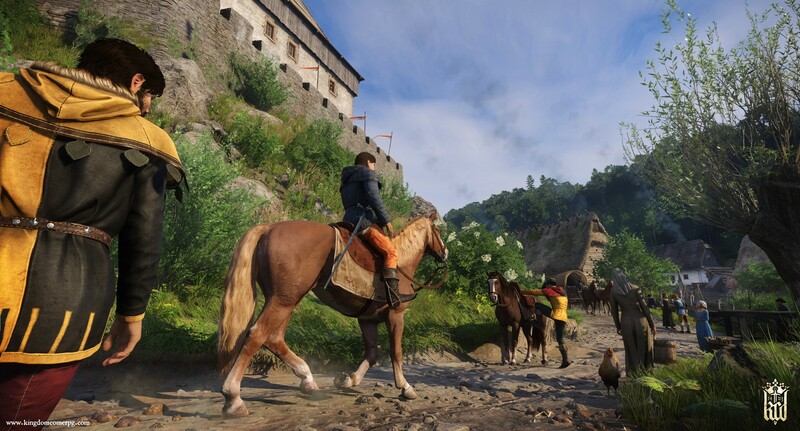 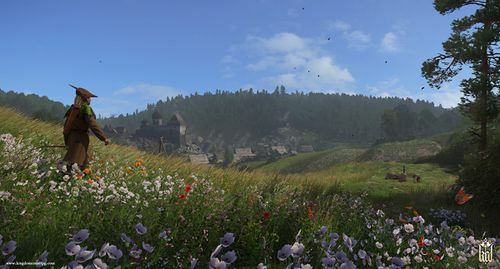 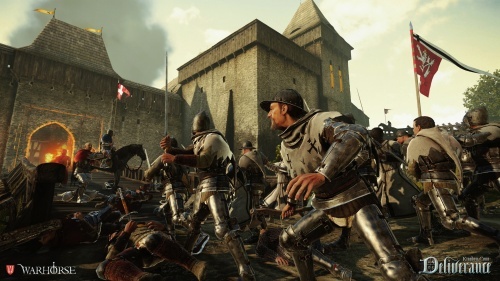 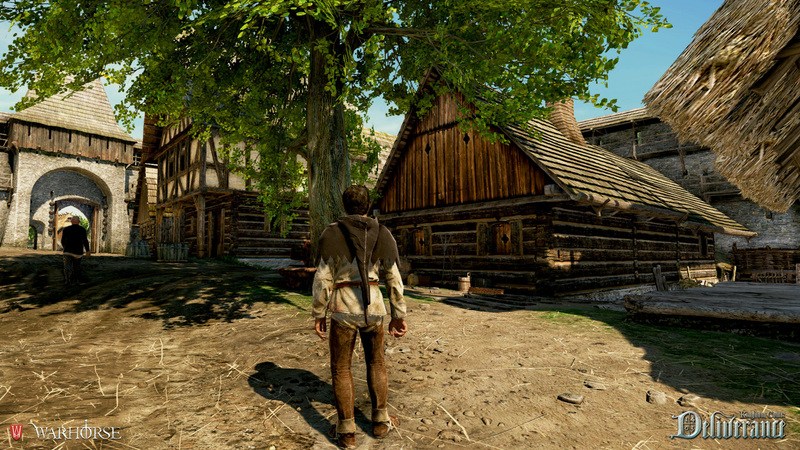 Enjoy a world of endless options: use your reputation or charisma to investigate crimes and influence the inhabitants of the reconstructed medieval Bohemia landscape to guide you on your quests. 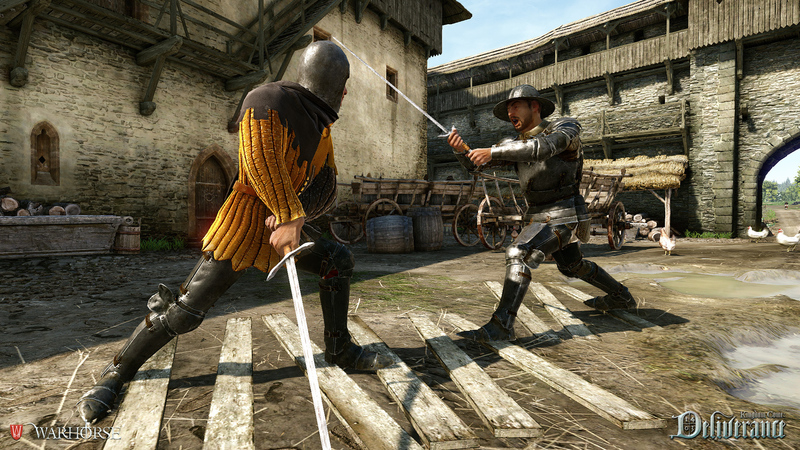 Overcome obstacles in multiple ways whether by diplomatic skills or brute force. 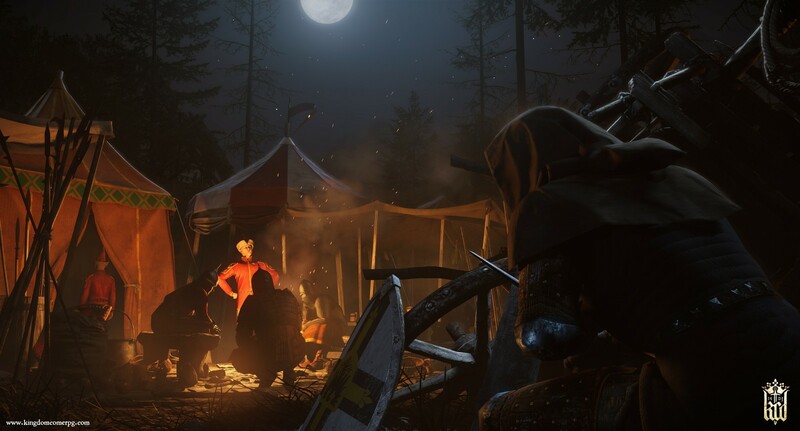 Whatever you decide, you will have to face the consequences. 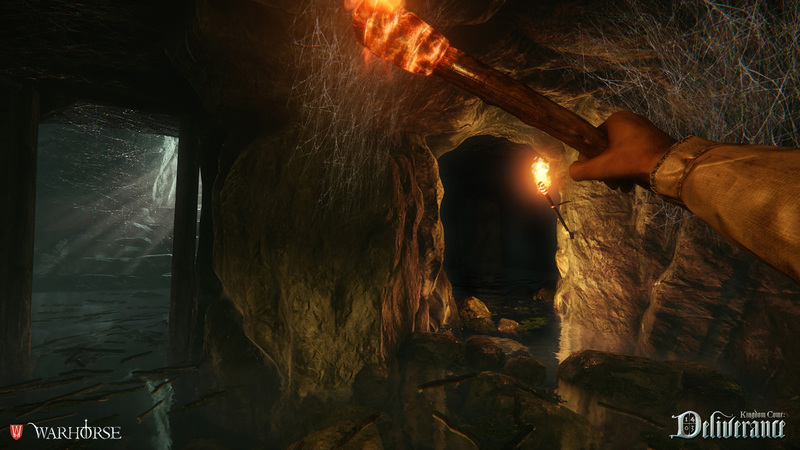 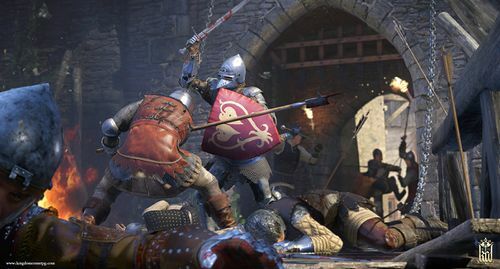 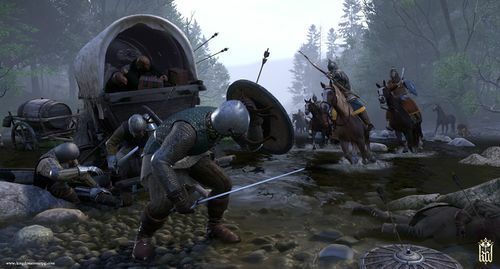 As players traverse expansive, strikingly detailed locales, they'll grapple with a range of period- accurate fighting techniques, horseback combat, open-field sieges, and large-scale battles, all while developing relationships and a reputation that will inform the greater story. 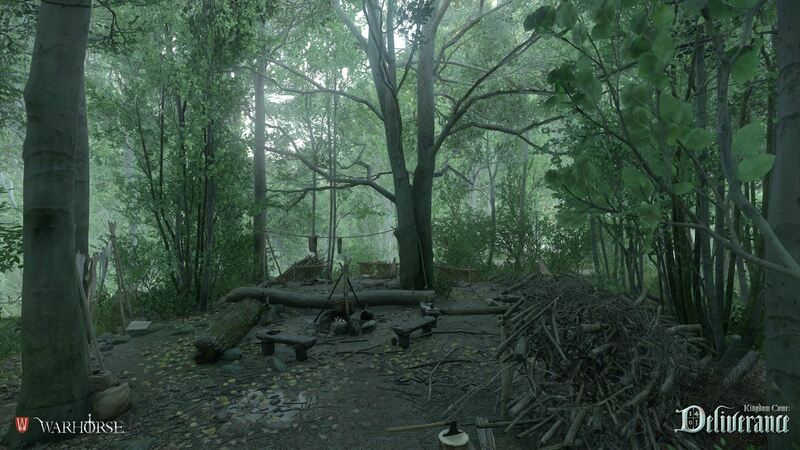 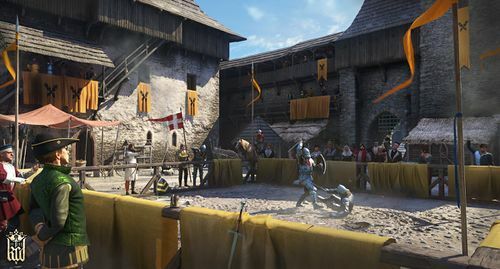 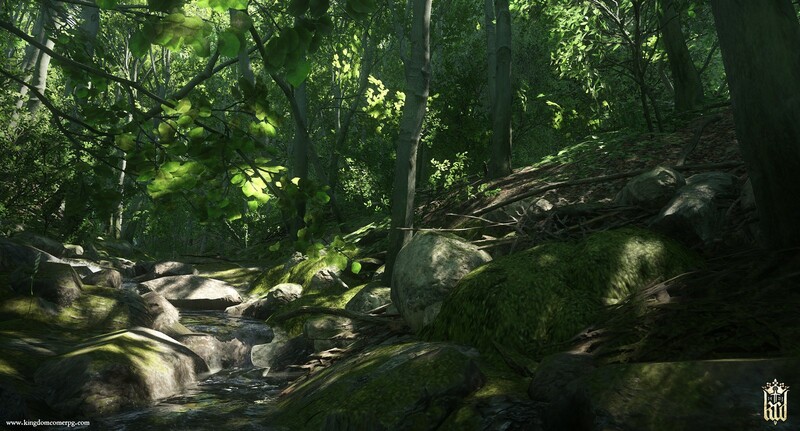 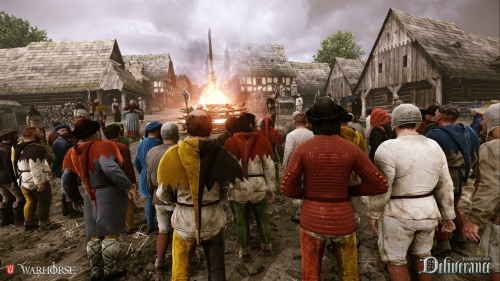 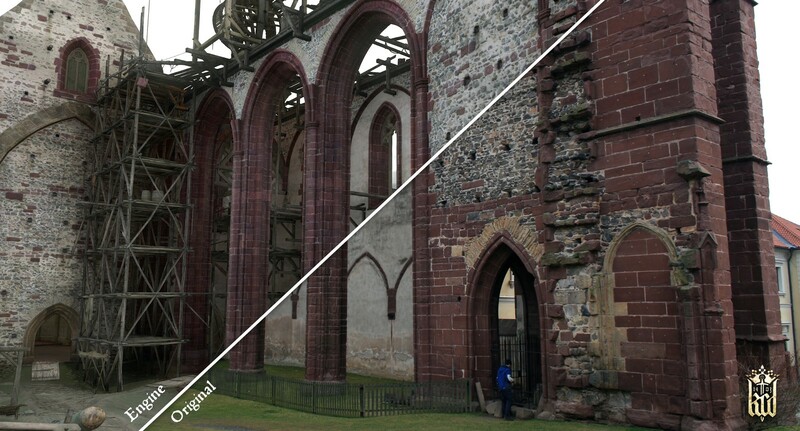 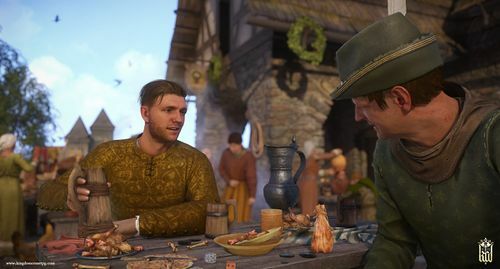 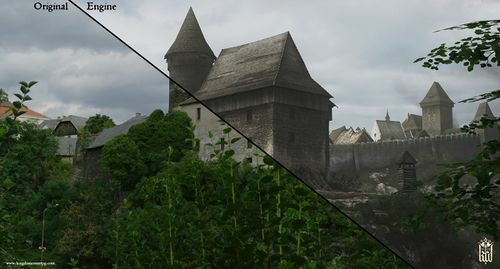 Kingdom Come: Deliverance promises no magic, high fantasy or mythical overtones - it draws its inspiration instead from historically authentic characters, themes, and warfare. 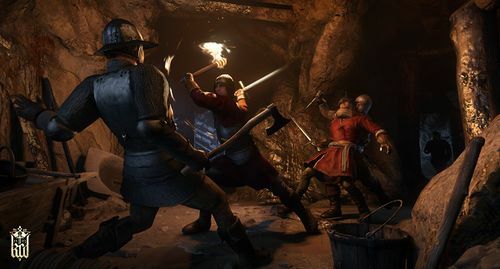 If you want to maintain bladed weapons, you can save your repair kit and hone them yourself on a grinding wheel, which you can find at every smithy. 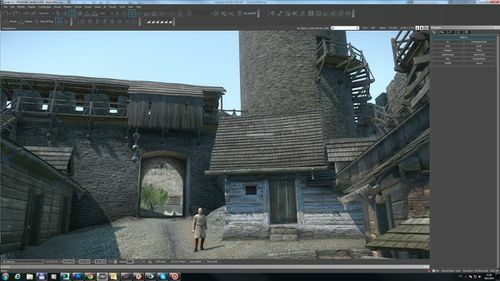 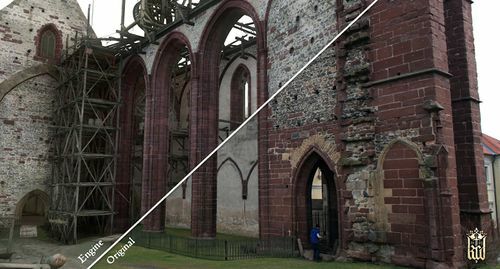 This page was last edited on 17 February 2018, at 16:04.